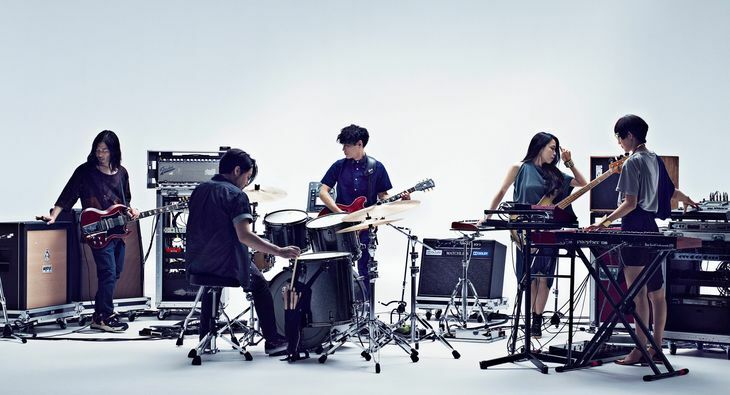 Sakanaction will release their concept album, "Natsukashii Tsuki wa Atarashii Tsuki ~Coupling & Remix works~" on August 5th. The album will include two discs, titled "Tsuki no Namigata ~Coupling & Unreleased works~" and "Tsuki no Henyou ~Remix works~". "Tsuki no Namigata ~Coupling & Unreleased works~" will, as the name implies, contain unreleased songs and coupling songs to the band's 10 previous singles. 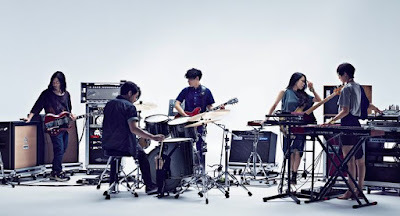 As for "Tsuki no Henyou ~Remix works~", the CD will contain remixes of Sakanaction songs. Some of the remixes are created by FPM, AOKI takamasa, Ishino Takkyu, Cornelius, Yoshinori Sunahara, and rei harakami. The limited edition will also arrive with a DVD or Blu-ray, depending on what version you purchase, containing a documentary movie and four music videos. On August 5th, analog editions of the band's 4th to 6th albums will go on sale as well.